The news emerging this week is regarding the latest generation Audi R8 Spyder, a special edition Bentley Continental and pictures of the new AMG E 63 spotted out in the wild! Bentley have decided to rock up to the Australian Grand Prix and announce a very special Continental - the GT Black Speed. Created with help from their bespoke Mulliner division, the GT Black Speed was made as a response to customers in Australia and New Zealand wanting a more aggressive Continental. You'll notice the car shares similarities to the GT Speed, due to the fact that well, it was based on one. The end result is a racy, aggressive look finished in mostly black coupled with dashes of tint and red accents. Inside the theme continues, with red aluminium trim and black leather used appropriately, plus a few touches of red too in places like the seats, headrests and even the Breitling clock. Under the hood is their famous W12 engine pushing over 600 bhp, meaning a whole lot of power too. The price? Well it starts at $525,000 which is around £277,000 in the UK, however it will be exclusively available to both Australian and New Zealand customers only - with just 10 models being made. 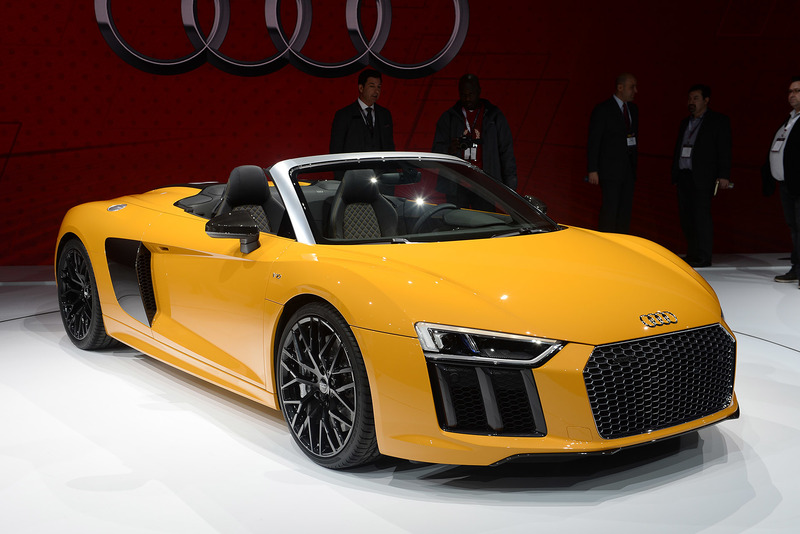 A couple of weeks ago we brought you the news that the new R8 Spyder had been spotted out and about and that same car has been finally unveiled. As expected the car is almost identical to its Coupe equivalent, with the new honeycomb grille and sharp headlights being just a few parts of the car's new look. From the back it looks noticeably different however, with a long, wide surface for housing the folding roof. Like the previous generation, the roof is fabric and shares a very similar design, but weighs a mere 44 kg, with the ability to open and close in less than 20 seconds. One of the impressive features about the new Spyder is that Audi have made a significant effort to reduce the road and wind noise when the roof is down - allowing you to hear that 532 bhp V10 in all its glory. 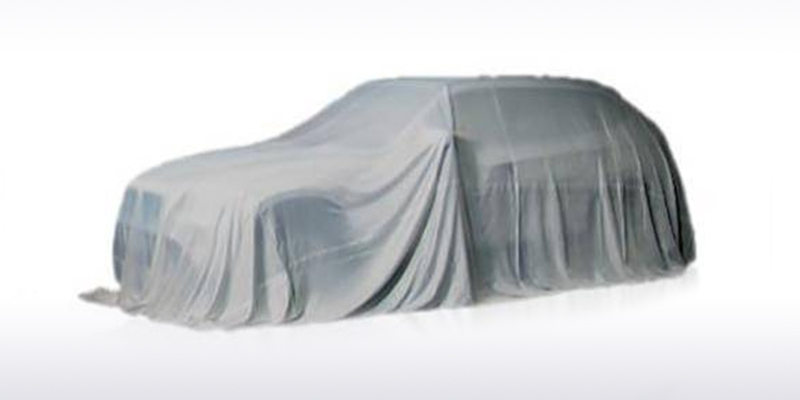 The car will launch later this year with prices to be expected to start around £129,500. Although Bell & Ross are known for their high-quality, prestigious watches, the company have surprised everybody by revealing this supercar concept - the AeroGT. Bell & Ross recently launched a new line of watches known as the BR 03 AeroGT, with the designs of said watches taking inspiration from a car, but that car didn't exist - so they created that first! The car was originally designed based on GT racing cars, however they decided to add some fighter jet-like touches to give it a long tail, front-based cockpit and even jet exhausts. The result is a slick, futuristic, aerodynamic joy. Although it is merely a concept with no plans of production, Bell & Ross did say that if it were built it'd come with a 4.2-litre twin-turbo V8 producing more than 600 bhp. We love a V8, so it's a wise choice in our eyes, now we can only cross our fingers and hope that somebody puts some money behind it to make it a reality! 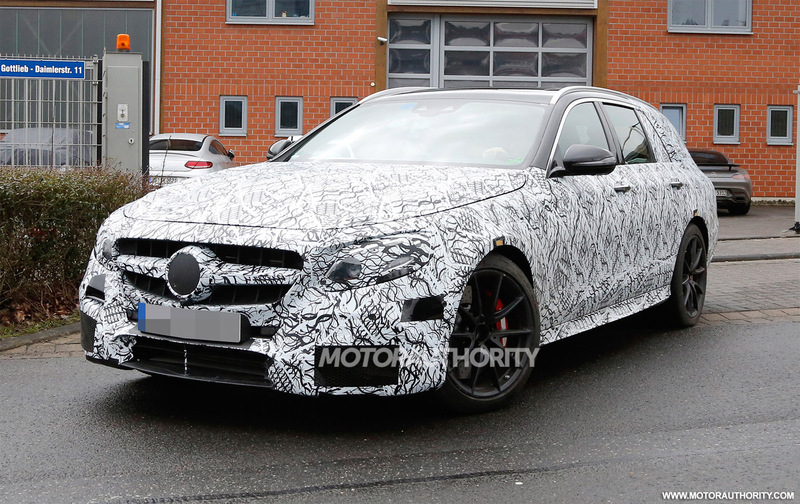 The latest E 63 has been spotted out and about in both saloon and estate forms ahead of its launch later this year. It looks as though the car is coming towards the end of its testing and will compete as usual with the BMW M5. The engine under the hood is unknown but it's likely to be the same 4.0-litre twin-turbo V8 found in their AMG GT supercar, meaning a power output of around 550 bhp. 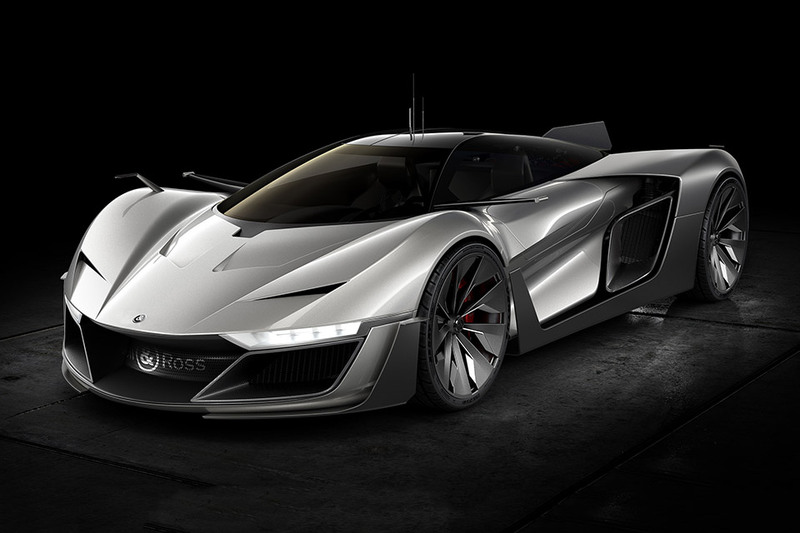 The expected 'S' version is like yo be closer to 600 bhp however, so it'll be one seriously fast car. 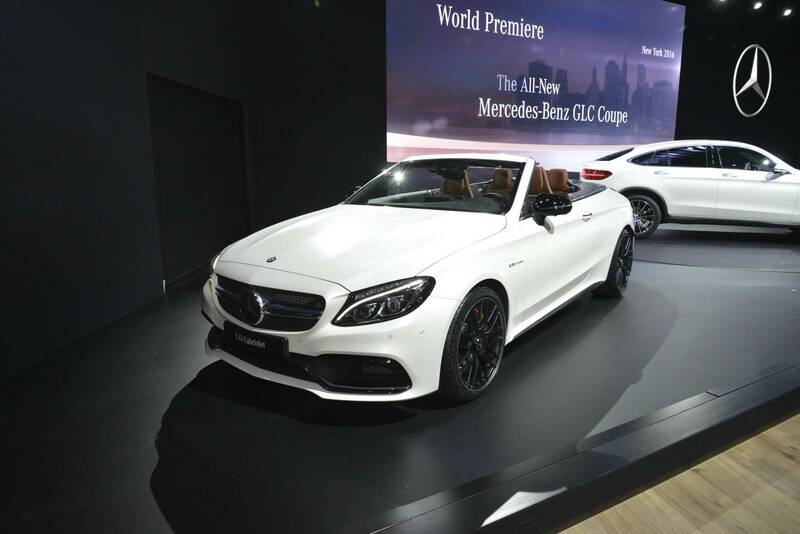 It's all firmly under wraps for now but if you'd like something more concrete to look at how about the new C 63 Cabriolet that was unveiled at the New York Motor Show? It'll be powered by the same 4.0-litre twin-turbo V8 found in the Coupe and be available in October, costing an estimated £65,000, and possibly over £72,000 for the 'S' version. An all-new BMW SUV is under development and is set to arrive in 2018 - the X7. BMW recently teased the idea of the car and confirmed that "it's well through the development phases" meaning it's happening and is coming. Little is known of course, but what we do know is that it'll be more towards a 7 Series than an X5. The picture above does sport a familiar shape and style, but BMW assure that it'll very much have it's own identity. We hope that a concept or early prototype might be shown off some time this year, but with the car not set to arrive until at least 2018, it's unlikely that we'll see anything for a while. For now all we can do is enjoy the news that one is coming and bring you it when you more when it emerges!